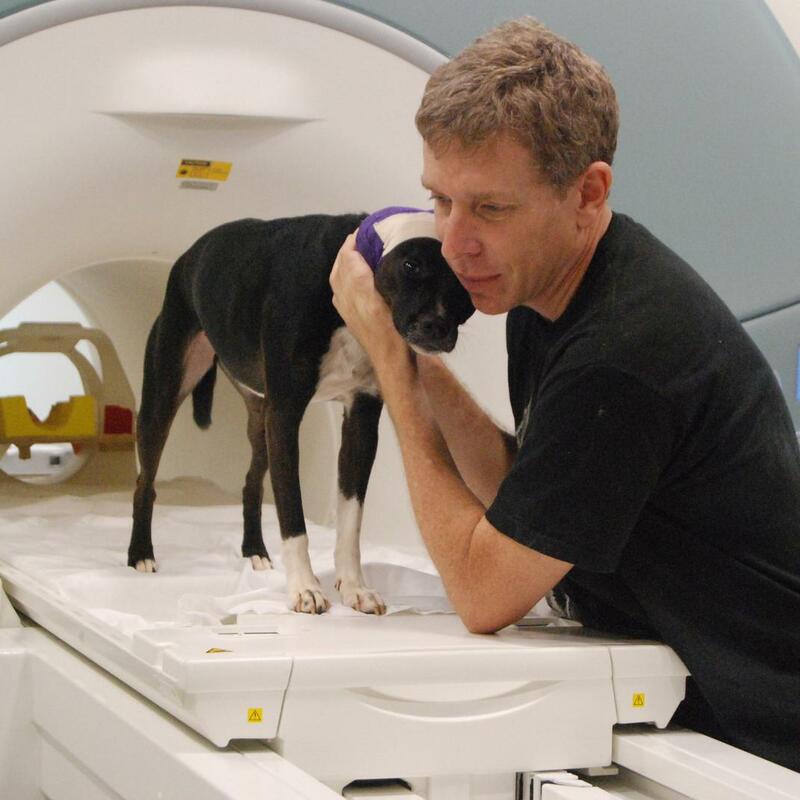 Dr. Greg Berns and his dog Callie. 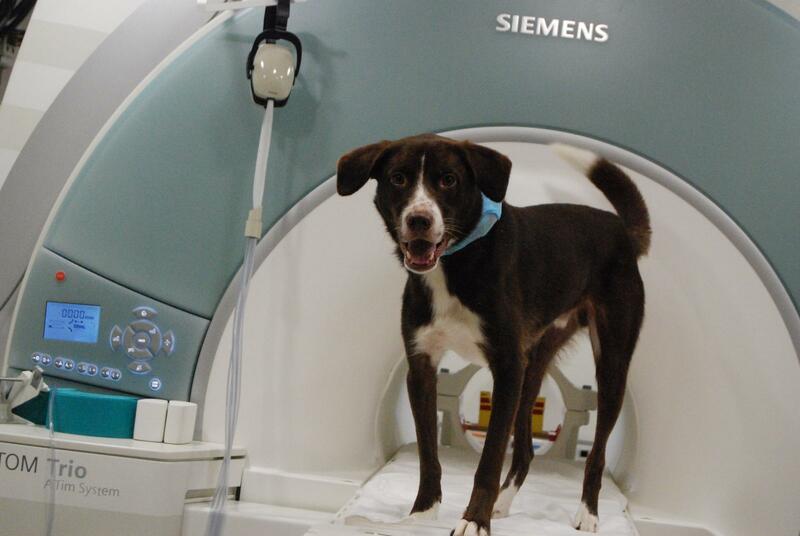 Berns leads The Dog Project at Emory University, which has scanned over 90 dogs’ brains of since its inception in 2012. Hear about The Project’s unlikely origins and the epiphany Berns had while watching news coverage of the Navy SEAL mission that killed bin Laden. We’ll get to the elephant in the room, too—does your dog really love you or is it all about the food? Berns and his team designed an experiment, “Food vs. Praise,” to test just that—and their findings might surprise you. 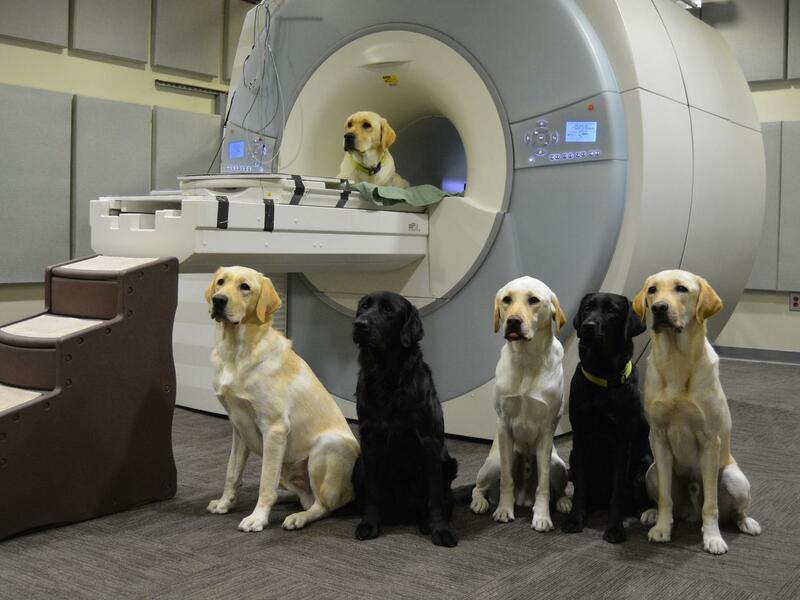 Plus, what do dogs think about their names? 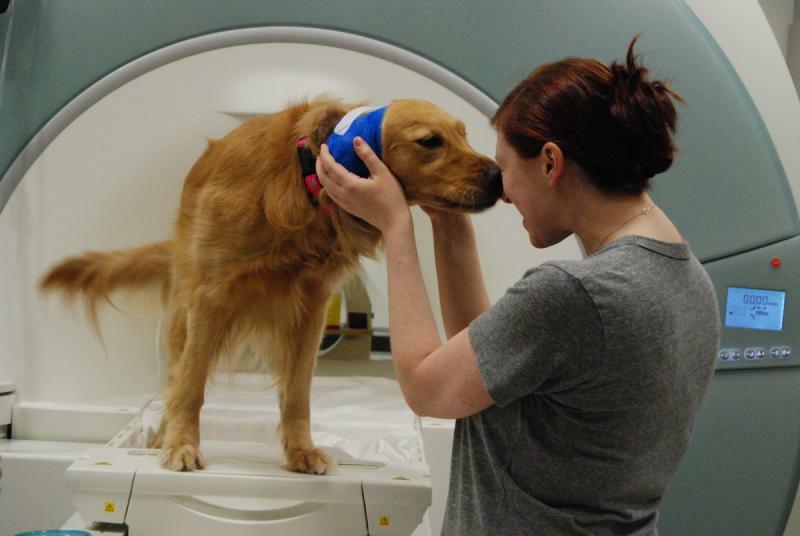 Get a glimpse into dogs’ understanding of self and what they might think when they hear their name. 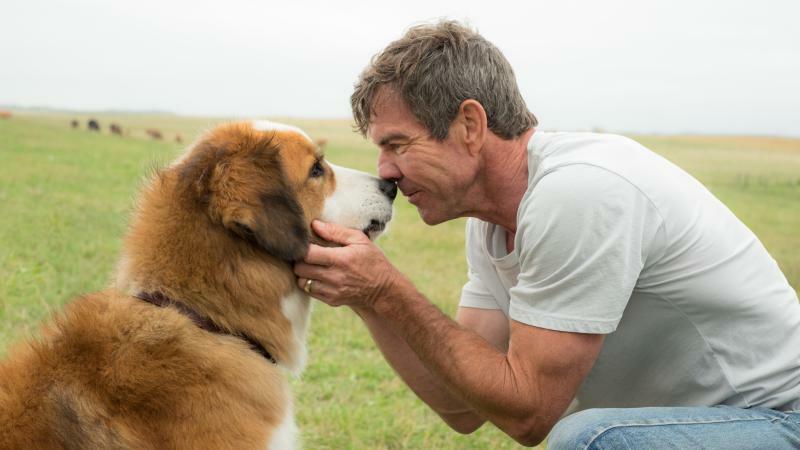 I haven't seen the new film A Dog's Purpose, in which a dog's soul apparently returns over and over in different dog bodies until it's reunited with its original owner. * I can't understand how there's such a thing as an original owner according to the Law Of Conservation Of Dog Souls — how was this dog's soul spontaneously generated for this owner, but everyone else in the succession got a certified pre-owned dog soul? Are dog souls ever retired like basketball jerseys? Like, "Okay, Buckley, you've done well. 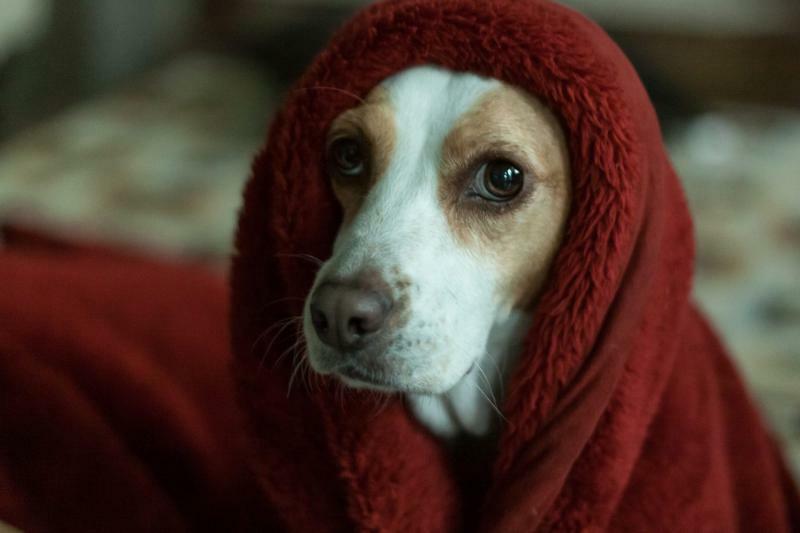 Summer thunder storms can provide relief on a hot day, but they also strike terror into the hearts of many dogs. Now, a solution might be at hand. Veterinarian Peter Eeg tells Here & Now‘s Robin Young about a new drug and other tactics for calming your pooch.